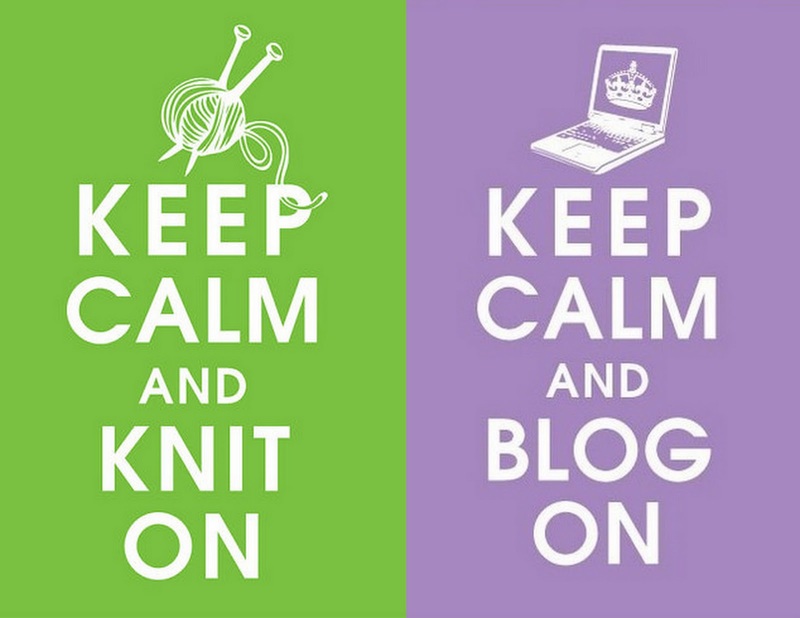 Schatzi's knits: Keep calm and blog on! It's been a year already, my blog has been up and running for a whole year. How time flies! Forty-six posts and quite a few projects later, I am having a blast. I have "met" so many talented, like-minded people, and it warms my heart to know that I have been included in such a special community. Today I want to say thank you, thank you for being so kind and encouraging, for applauding my little successes and giving advice when needed. I feel grateful to have found something that is mine, that gives me a creative outlet and allows me to make a contribution, no matter how minor. congrats on the blog anniversary! it's always fun to be able to share your projects with the world. to another year!